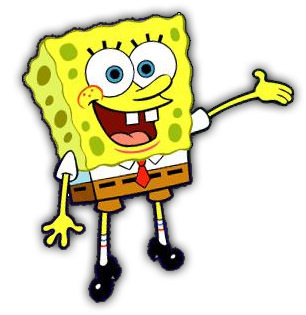 THIS IS NOW A SPONGEBOB THREAD! I love him! He is so perv! And he rocks! YOU'RE A PERV! Patrick rules this thread!